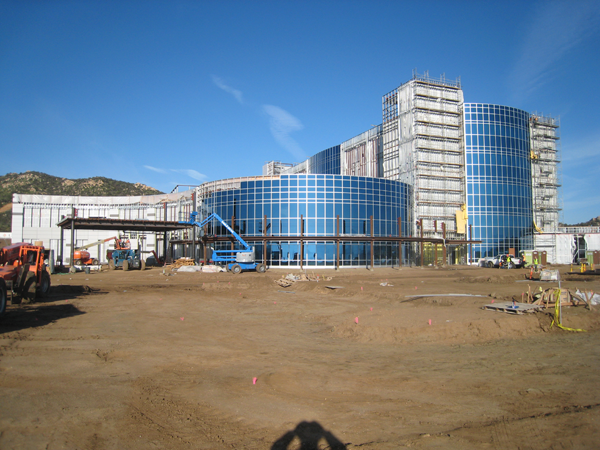 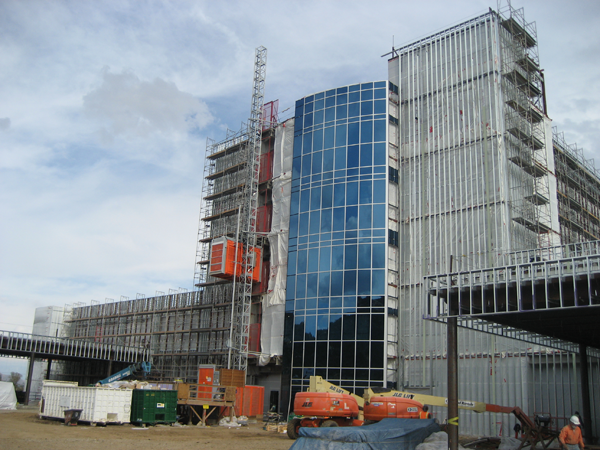 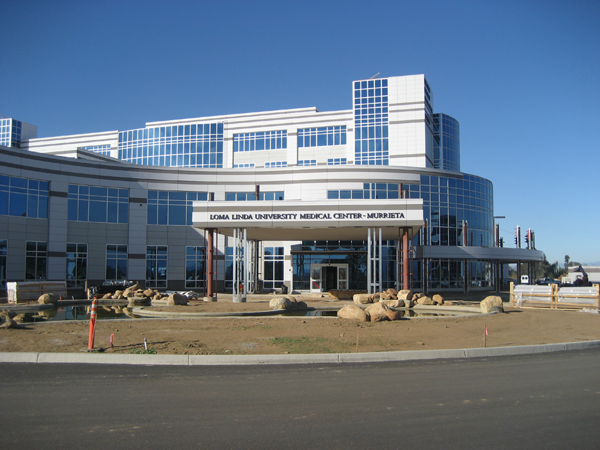 The new medical center located near Greer Ranch on the east side of the 215 Freeway in Murrieta, California is a state-of-the-art facility with 106 beds and 6 surgical suites totaling over 248,000 square feet of space. 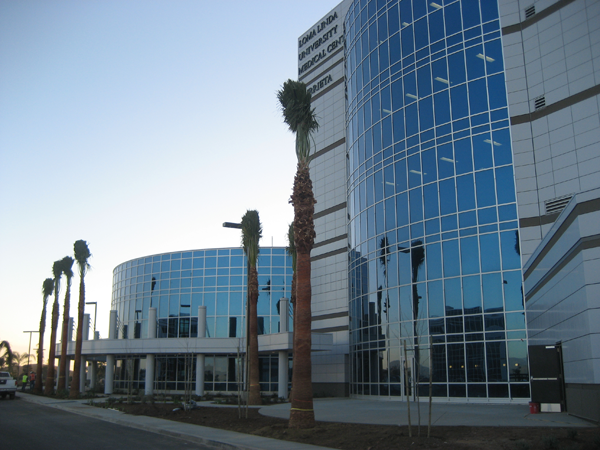 Description: This medical center consists of a five-story, 106-bed patient tower with one and two-story ancillary space totally approximately 248,000 square feet. 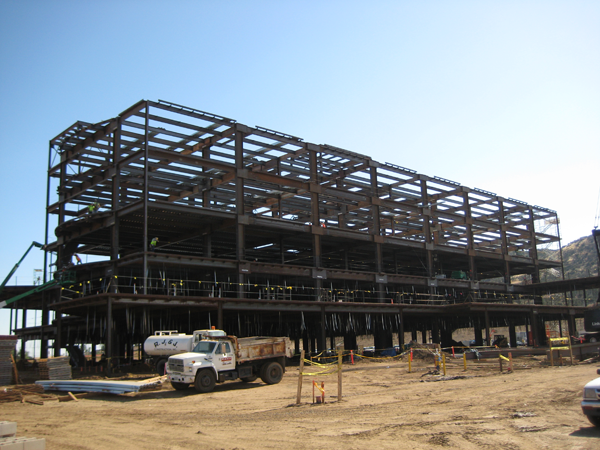 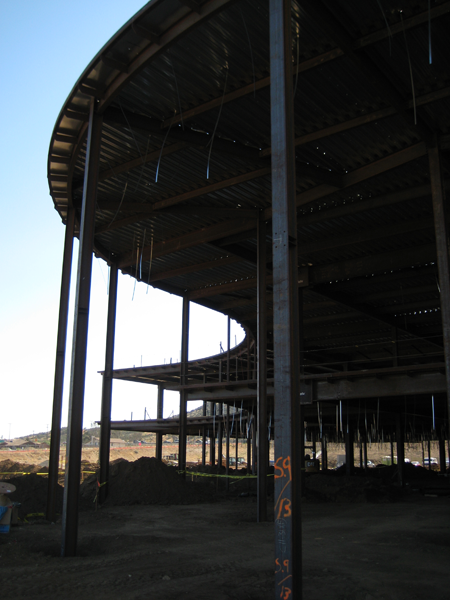 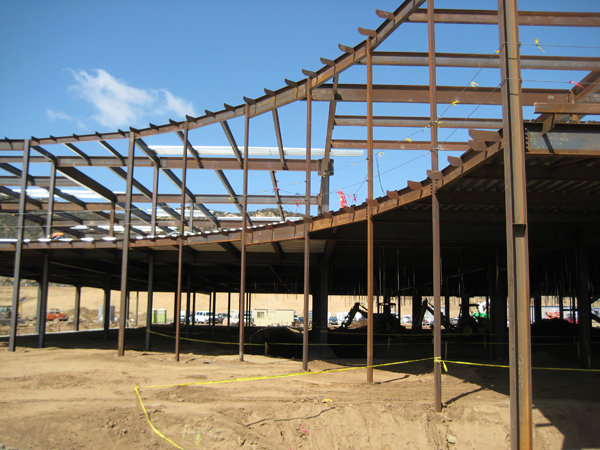 Structural System: Steel frame with composite slab floors and roof structure. 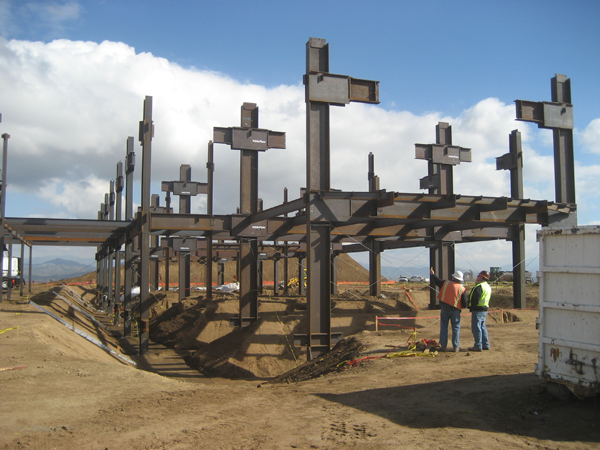 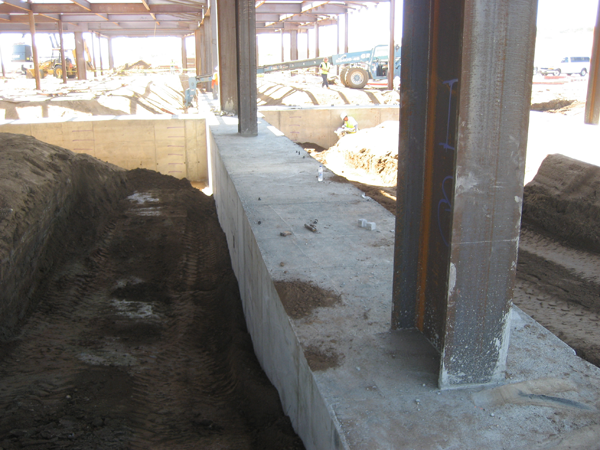 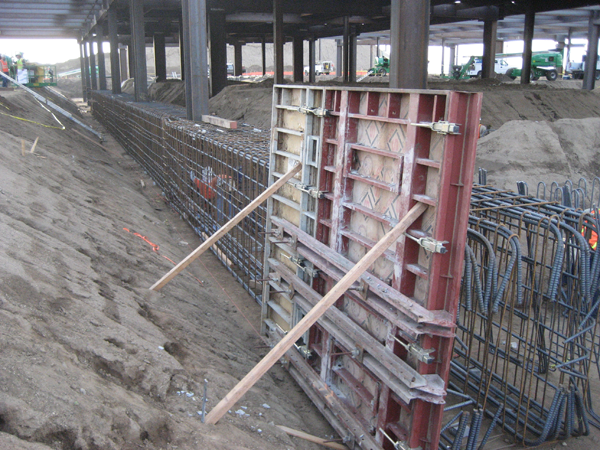 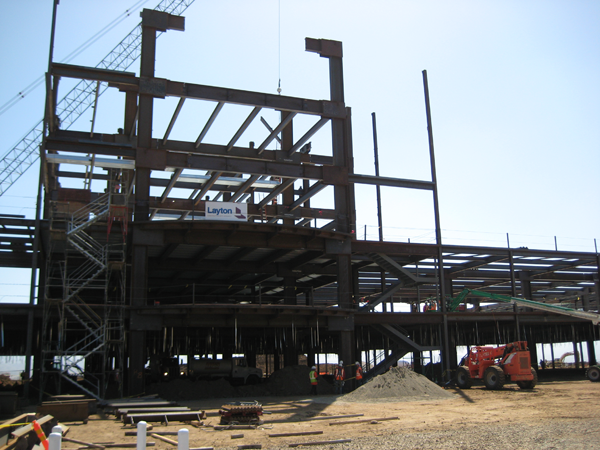 Lateral load resistance is provided by Special Steel Moment Frames (SMRF) utilizing SidePlate® connections for high seismic demands.